This post is sponsored by Pythonroom. All opinions are my own. Thinking about starting a coding class? Not sure if you know enough about computer science to host your own coding class? The folks at Pythonroom have created a fantastic online platform. 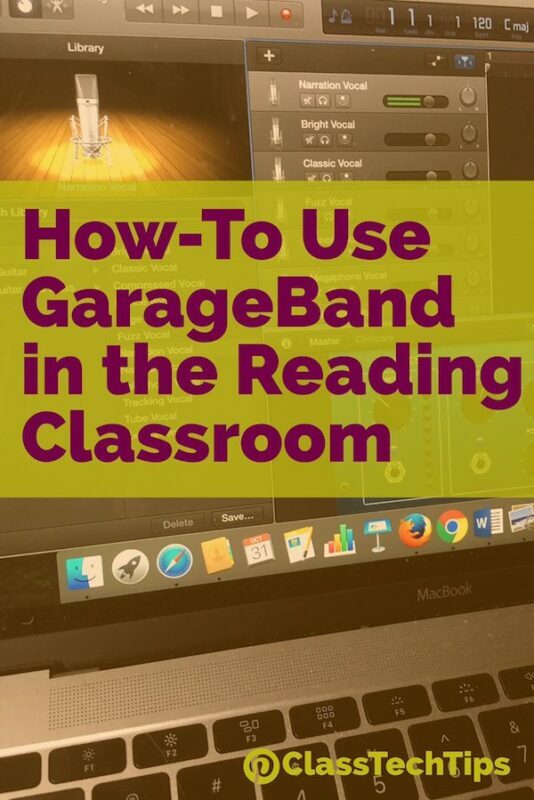 It’s for teachers who want to bring coding into the classroom but… don’t know how to code. Hiring a computer science teacher or training teachers on computer science might be a challenge for your school. 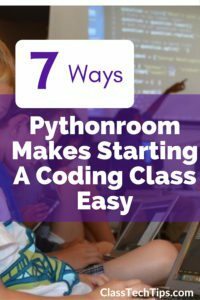 Pythonroom was designed for teachers with no prior coding experience and it’s easy to get started. Pythonroom takes care of curriculum delivery, grading, and debugging for the teacher. At the same time it also provides detailed analytics and feedback on student performance and learning. Since Pythonroom does most of the instructional work, the teacher can spend time learning coding. They can then spend more time with their students and facilitating the class. 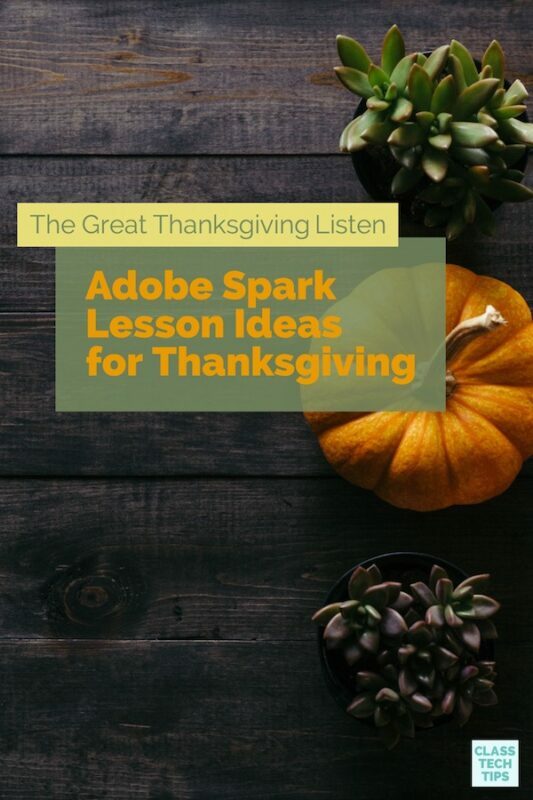 Teachers have access to extra notes and solutions to problems, making it easy to help students learn, while teaching themselves. Do you have a lot of experience with computer science? Pythonroom has features for experienced instructors too, including the ability to create your own problems and deliver them to the classroom. Pythonroom also provides professional development for schools and districts that is custom for their needs. 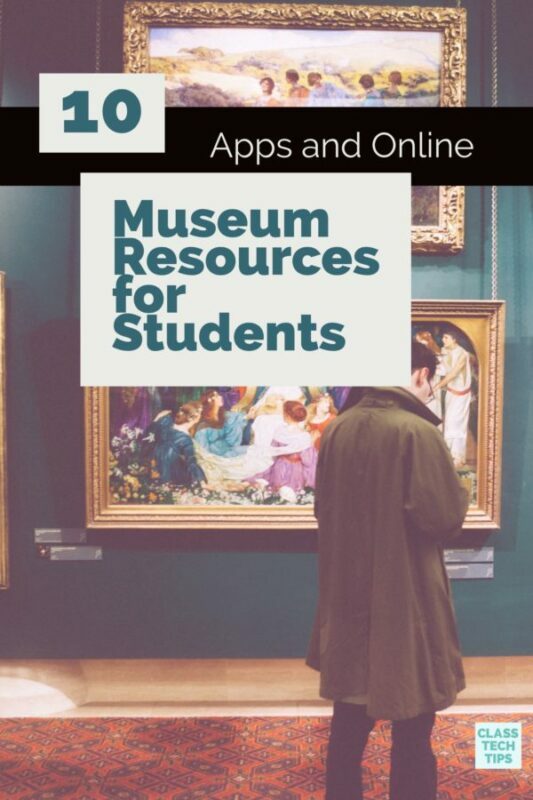 The Pythonroom curriculum is also totally FREE for teachers and students. Teachers with little to no experience with computer science will have a place to start thanks to Pythonroom. This means any motivated teachers who is excited about the potential for coding in the classroom can get started right away. Preparing students for careers of the future should include an introduction to coding. Even if your students are passionate about fields outside of computer science, coding can help students develop problem solving skills that can be applied to different disciplines. 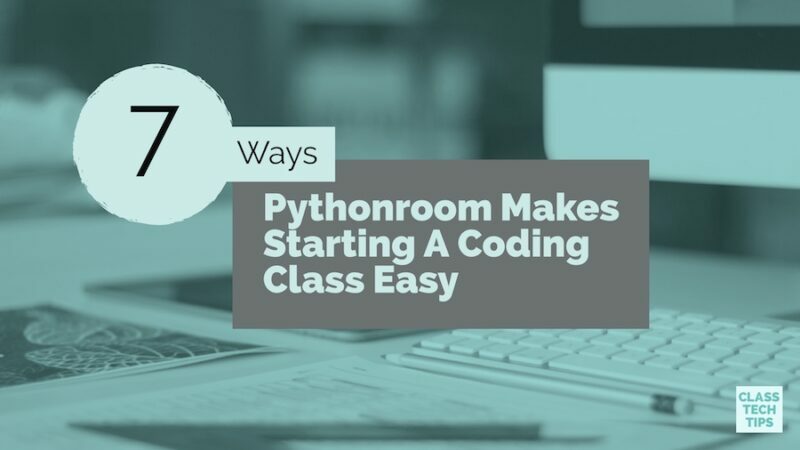 Pythonroom makes it easy to start a coding class – visit their website to learn more!